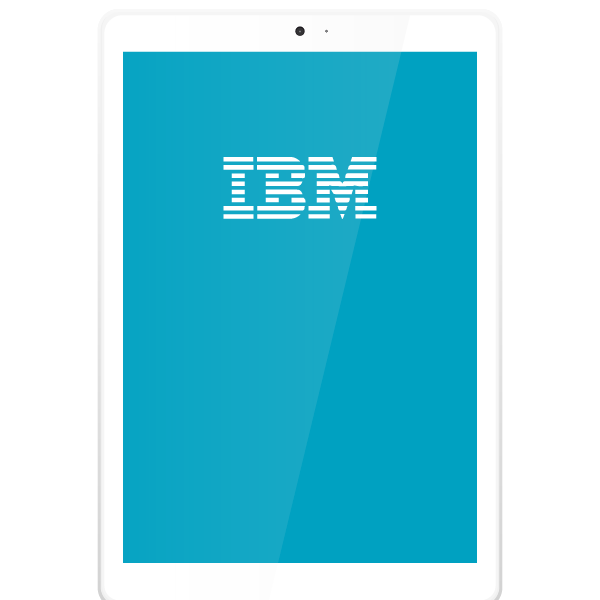 We've partnered with multinational technology and consulting corporation, IBM, to offer developers an enhanced translation solution for cloud and mobile applications. Integration of SmartMATE Machine Translation with IBM’s Globalization Pipeline, helps developers focus on core development activities, avoiding the other timely and resource-intensive tasks that are traditionally associated with software localisation. Leave your details in the form below, and one of our MT specialists will be in touch to discuss your requirements further. Want to know more about this technology? Please leave your details below and one of our team will be in touch.